High end housing over three floors. Converted derelict council offices into residential. 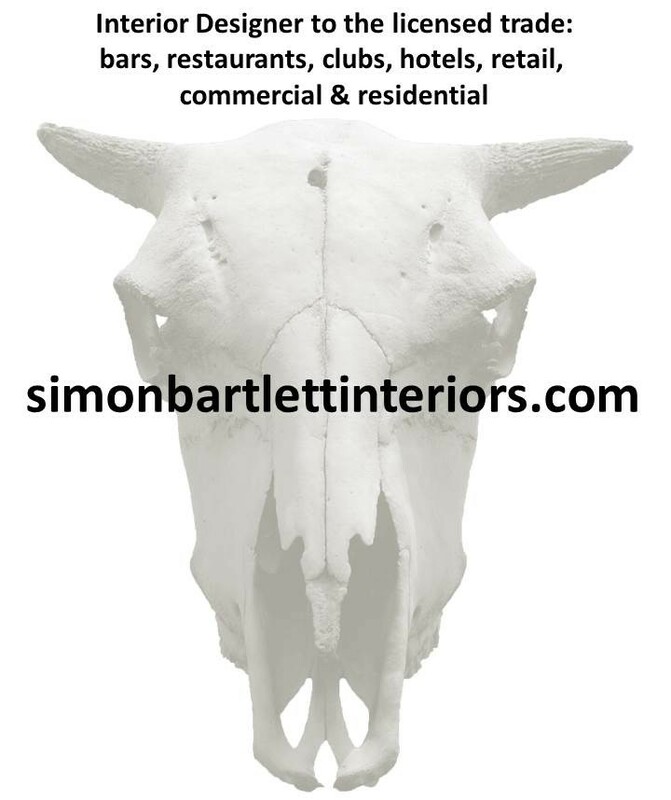 simonbartlettinteriors were responsible for all surveys, Planning (change of use), Building Regulations and hand over to the main contractors. Now completed.